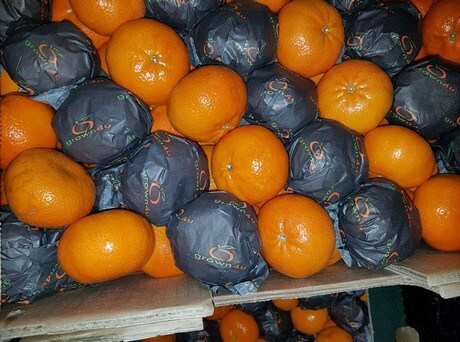 "Orri clementines have a unique taste"
"Orri clementines have a unique taste and the fact that they keep so well in storage is outstanding - this is a clear advantage for us," says Mr Wilhelmy from the fruit traders bearing the same name in Sankt Augustin. He is convinced of the quality and taste of the fruit, that has been imported from Israel. "The downside of this variety is that the fruits are all treated and do not peel so easily. Also, there are some kernels in the larger sorts, a problem that is rarely encountered with smaller sorts and other varieties." 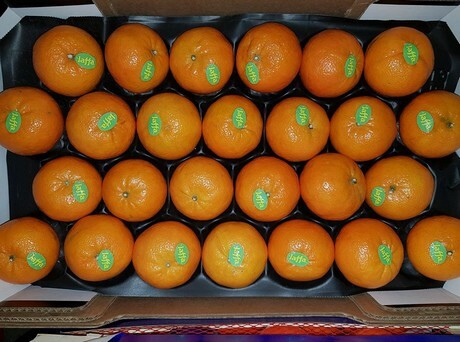 The clementines are also extremely popular with the company's customers, wholesalers in the greater Cologne area. But there is a catch: "Customers love Orri Clementines, at least until I tell them their price," laughs Wilhelmy. "For myself, I always have a crate of Orri standing around. The taste is more important to me than the price, but if you have to supply a company canteen for 1,400 employees, then this variety is usually a bit much for one's budget." A kilo Orris goes for € 2.70, while Clemenovas currently cost €1.00." "We buy the goods from the wholesale market in Cologne and I believe our traders can hardly make any sales with this fruit." An additional problem is the immense competitive pressure on the Cologne wholesale market. "On the one hand, there are many suppliers. On the other hand, there are many reclamation goods being traded as well: fruits that were rejected by large chains and otherwise would have to be disposed of. While it is nice that the goods are not thrown away, they do little for the quality in the market." This has a negative effect on prices: "A lot of high-quality goods are not being sold, because the prices are too high in comparison." Wilhelmy Fruchthandel supplies a small clientele of regional bulk consumers with fresh fruits and vegetables daily, as well as pre-cut salads and delicatessen products, which are obtained directly from the growers.